For a while now, I have really been wanting to get a pair of circle lenses. My friends Alex and Erika, are also interested in them. We’ve even decided on buying some together and spliting the cost. Recently more people have been wearing contact lenses, not just overseas but in Barbados. I even when into a beauty supply store recently and found a whole load of them selling. As anyone who is into Asian fashion knows, circle lenses are a staple ingredient to completing the look. It is what usually separates the ulzzang and gyaru from the average fashionable girl. In fact many celebrities in Japan and Korea wear circle lenses such as Girls Generation, Hyunah, Rola and Kyary Pamyu Pamyu. Celebrities in Japan and Korea love circle lenses, especially performing acts and models. The great thing about circle lenses is that they come with and without prescription. Which I’m grateful for as a someone who doesn’t have any problems with my eyes. Circle lenses have a great reputation within Asia. Likewise it has trickle over to the west, in which many western media claimed that it was dangerous to ones eyes. However it is no more dangerous than prescription lenses from the doctor. Care and cleanliness is essential to not only long last circle lenses but for healthy eyes as well. Many sites and youtubers show first time lens owners how to care for their own pair. 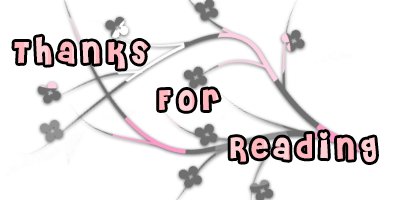 For example, PinkyParadise feature their own Wear & Care page to make sure you handle your eyes and lenses with optimal care. 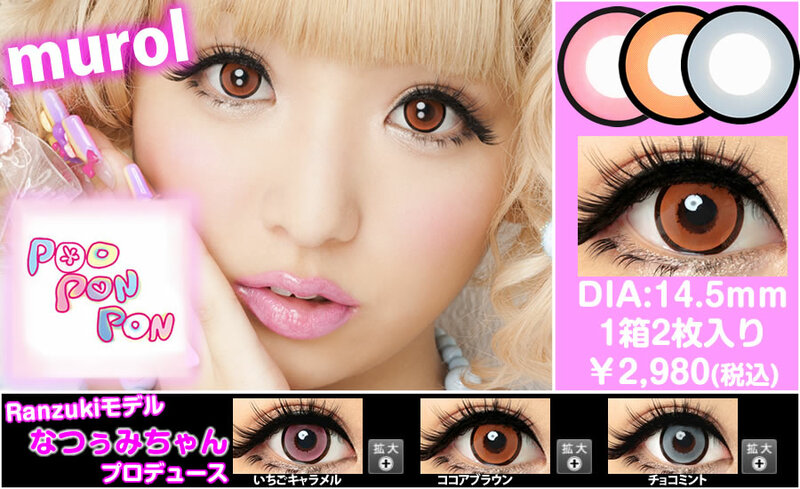 Below I will show you some sites that sell circle lenses. This site is one that I found out about recently. I have been hoping to buy from them, since they’re selling their circle lenses as low as $10 usd (shipping not included). All the reviews about them have been good and their shipping is low too. I advise buying now before their special is over. I hope that I can beat the rush myself and snag a pair or two before the prices go back up. 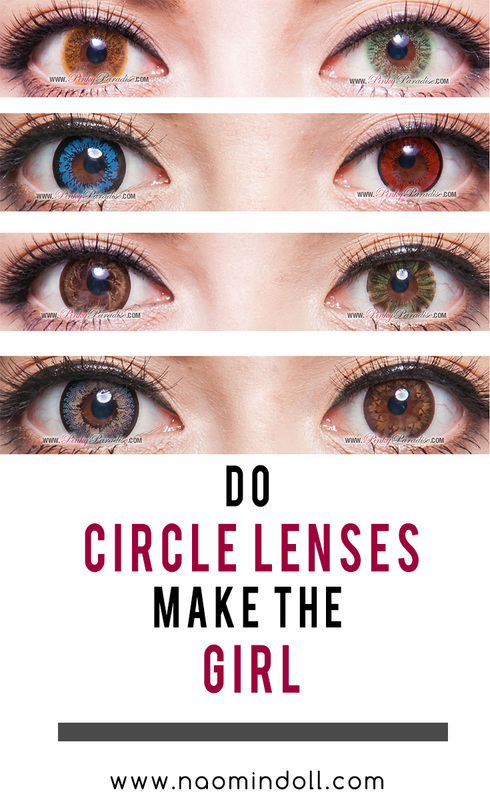 This is one of the more popular circle lenses site. I was originally considering buying from them, but the shipping takes ways too long for my liking. 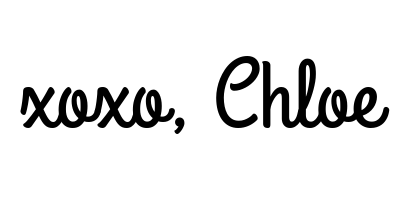 If you live in the North America, Asia or UK, this site is perfect for you. However if you’re from the Caribbean or Latin America, prepare to wait a while as they don’t offer expenditure to the region. However it has a wide selection to choose from. This is another site that I have been looking at. 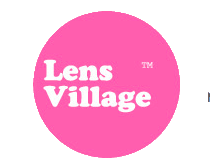 It usually comes with sales as well as discount on their lenses. They offer express shipping so you can get your lenses within 3 – 6 days no matter which part of the world you’re from. Or you can stick to standard shipping and pay as low as $5 USD. I’ve been looking at some lenses recently and have fallen head over heals for Kpop2’s [EyeTeck contact lenses] Iris Gray and [LensMe contact lenses] Moonlight Brown. It’s undeniable that one should wear circle lenses if they hope to pull any of the popular fashion subcultures in Asia. They have become such a big part of youth culture that a ulzzang or harajuku girl would go unnoticed without a pair. So guys what are your personal favorite lenses? Where do you buy your circle lenses? Leave a comment below to let me know what you think. I don't see how circle lenses can be more dangerous than any other types of lenses. I've been wearing dioptre lenses for several years and I never had any problems with them. Though I couldn't wear my first circle lenses because they were very uncomfortable for me. Yet, if you know how to take care of your lenses it is the same if you wear colorful or transparent ones. Of course it is important to buy only high quality lenses. I definitely agree. I remember the 'circle lenses are bad for you' rumors when Lady Gaga came out with the Bad Romance video and she had the big googly eyes (which were computer generated). But it's a basically an example of western media exaggerating and fear-mongering what they don't understand. Just gone through your blog and found the post to be very informative. Could you share something more about the same?